Worship and education are our priorities... with a little fun on the side. Our humble beginnings date back to August, 1953 when Fr. James Krusling was appointed pastor. Celebrating our first Mass as a parish on November 5, 1953, we had 607 families registered in our parish. In early 1954, our parish had grown even larger and parishioners sought a need for a Catholic school to educate the more than 500 Catholic students in our area. The first church was dedicated in November of 1959. By September 1966, our school was serving more than 1300 students. The church Sanctuary underwent major renovations in 1977 and 2003. Our parish members today have a tremendous sense of community. We strive to be a body that is loving and kind, and we seek to nurture each person's genuine relationship with God. Furthermore, our parish serves to enlighten parishioners to the beauties of the Catholic faith. 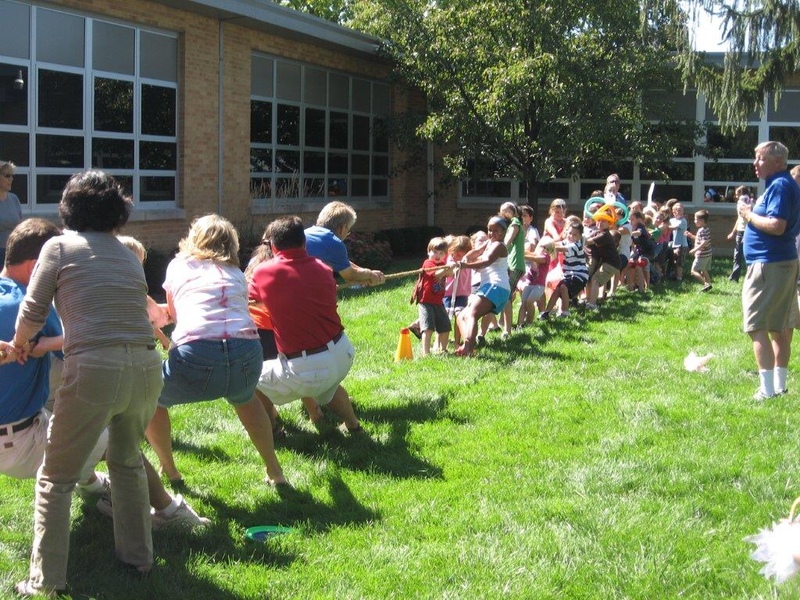 St. Helen continues to celebrate the importance of community and everyone working together through our annual Parish Festival and Parish Picnic, along with many other opportunities. As we look to the future, we hope to do even better: that our prayer and learning may foster a commitment to sharing the good news of Jesus, and that we may respond to the human needs of the communities around us, near and far.